The Texas Congressman has less faith in the ability of U.S. allies to keep foreign fighters from entering European countries. Even with the president on a nine-day overseas trip, a flurry of news continues to come out of Washington. Major stories include the release of the administration’s budget proposal, reactions to Monday’s bombing in Manchester England and Tuesday, another hearing regarding the investigation into Russia’s involvement in our election. U.S. 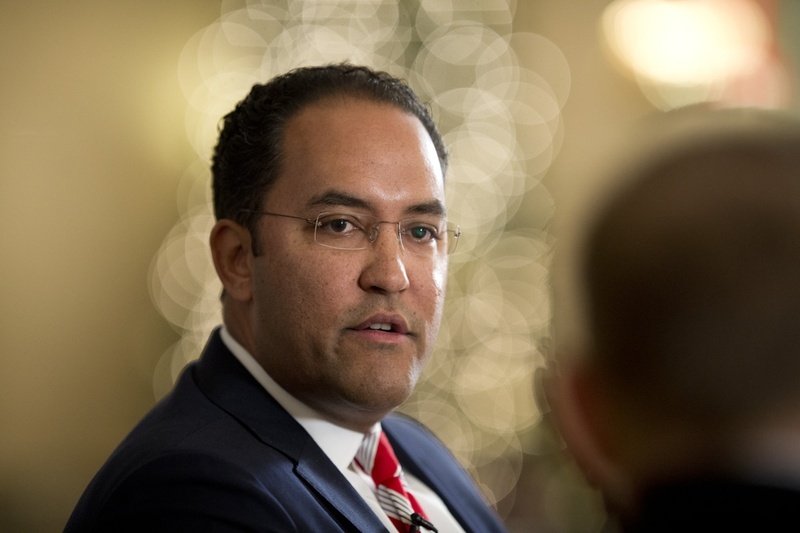 Congressman Will Hurd is a Republican representing Texas’s 23rd district. He sits on the House Oversight and Government Reform Committee, which held Tuesday’s hearing. Former CIA Director John Brennan testified that he had been concerned about Russian interference in the election, and that he had warned his Russian counterpart against continued election activities. Hurd says Brennan’s testimony, though concerning, did not include evidence of collusion between the Russian government and the Trump campaign. “What’s important as we move forward with these investigations is that everybody is patient, everybody is thorough, and that we be methodical about this, and be careful of the words that we use.” Hurd says. Hurd expressed confidence in Special Counsel Robert Mueller, who is also investigating alleged links between the Trump campaign and Russia. “The American people need to trust the outcome of Mueller’s investigation and the oversight reviews that are being done in the House and the Senate,” he says. As part of its investigation, the House Oversight and Government Reform Committee has sought testimony from fired FBI Director James Comey. But Hurd says Comey has not responded to the request, or provided memos that he created, regarding conversations the FBI director had with President Trump. The House committee has also requested the memos.